Our premium WordPress themes & plugins are light-weight fully responsive for all device such as tab, smart phone, mini screen etc. We set the price most affordable so anyone can buy our theme in their budget. 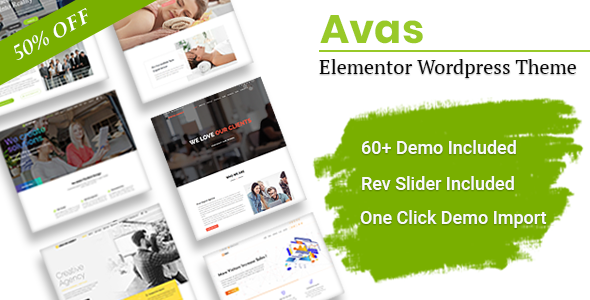 Avas is the business multi purpose responsive WordPress theme light weight and less plugins ready to use for any purpose. Such as business, corporate, agency, portfolio, app, news, blog, magazine, cleaning Services, construction, designs, freelancer, wedding, restaurant and many more. Avas has 60 different demo ready with one click demo install supported so you can choose any of demo according to your niche.